If you emptied your pockets right now, or grabbed 8 items off your desk, or even the coffee shop’s counter, you could perform this effect with ease. This makes it a perfect impromptu routine, using just items you can find around you! While we’ve seen plenty of prediction effects in the past; they usually involve secret writing, or switches. John has turned the method on it’s head so that you can be completely HANDS OFF throughout. 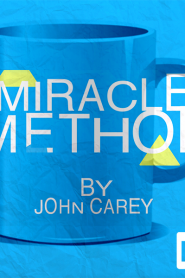 The Miracle Method by John Carey is exactly as the name suggests, and we’re sure you’re going to love performing it! 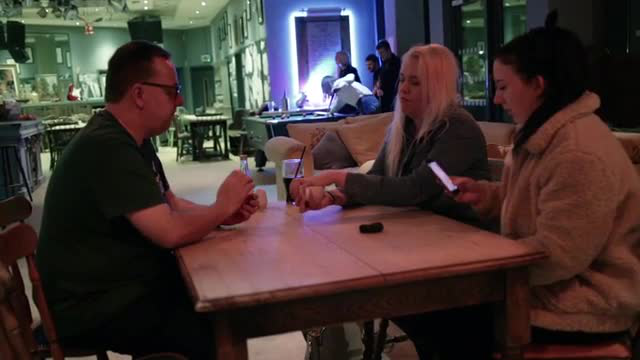 Download it now and test it out on your friends – It’ll blow their collective socks off!